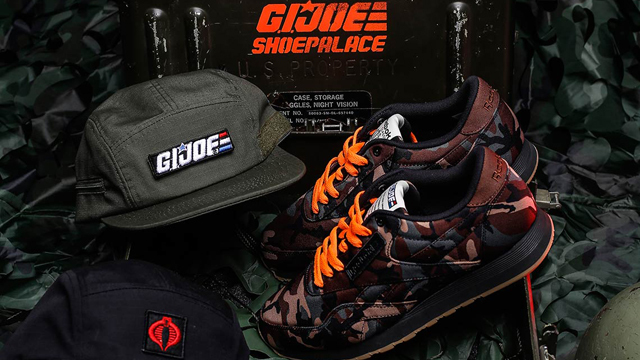 For G.I. 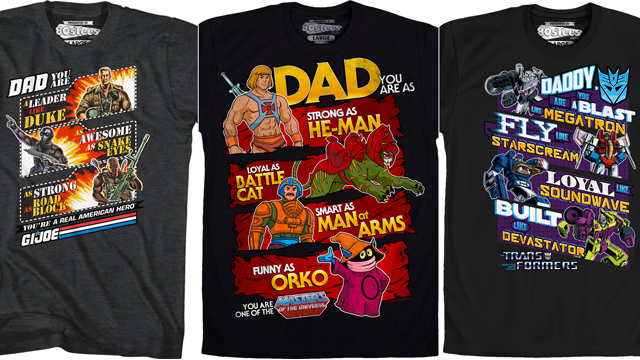 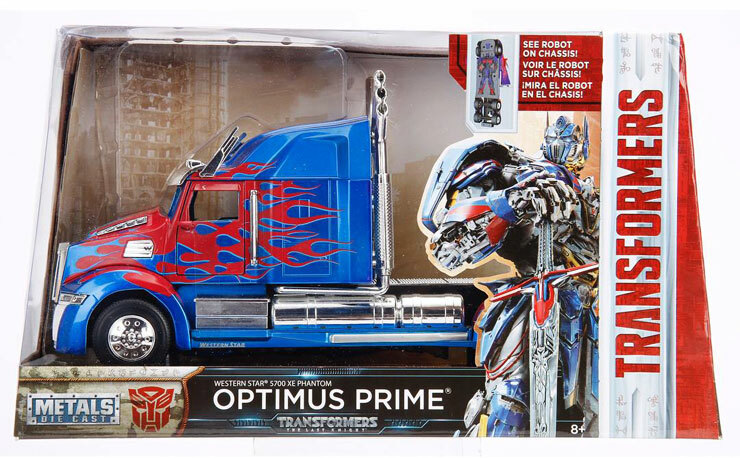 Joe collectors, nabbing new stuff nowadays is few and far between (until Hasbro hopefully reboots the franchise), but in the meantime, Kidrobot has teamed up with Hasbro on a new line of Transformers vs. G.I. 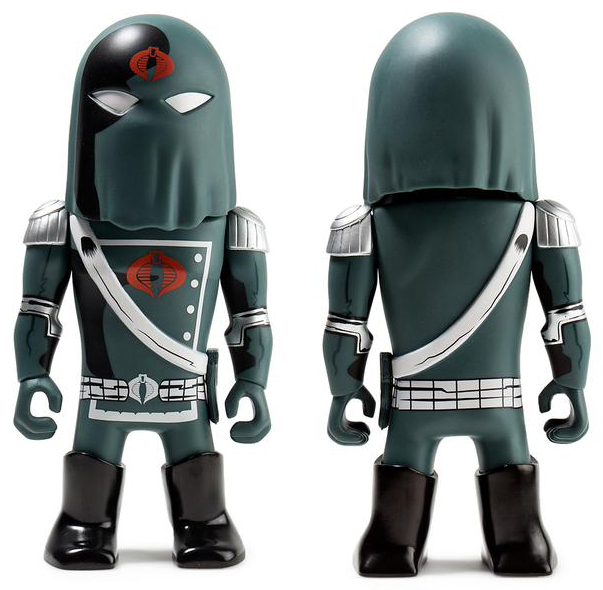 Joe collectibles including these Cobra Commander Medium Vinyl Art Figures. 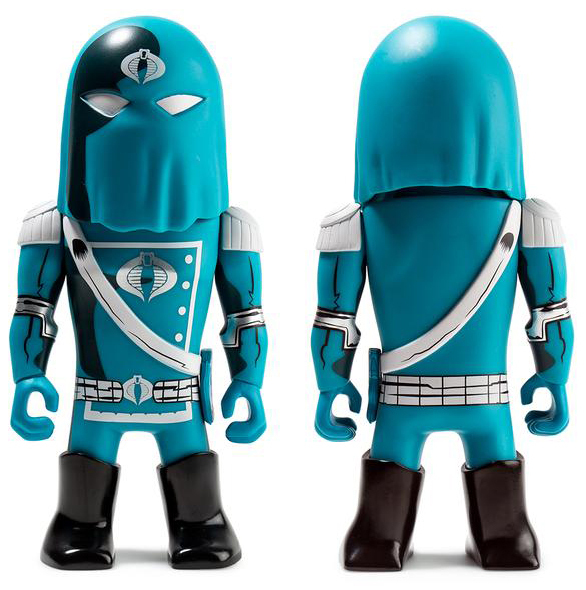 Available in a blue version to match the evil Cobra leader’s traditional garb, as well as a Kidrobot.com exclusive black variant (limited to 200 pieces), these 7-inch tall vinyl figures are based on the John Barber & Tom Scioli comic book, launching alongside a full line of Transformers vs. G.I. 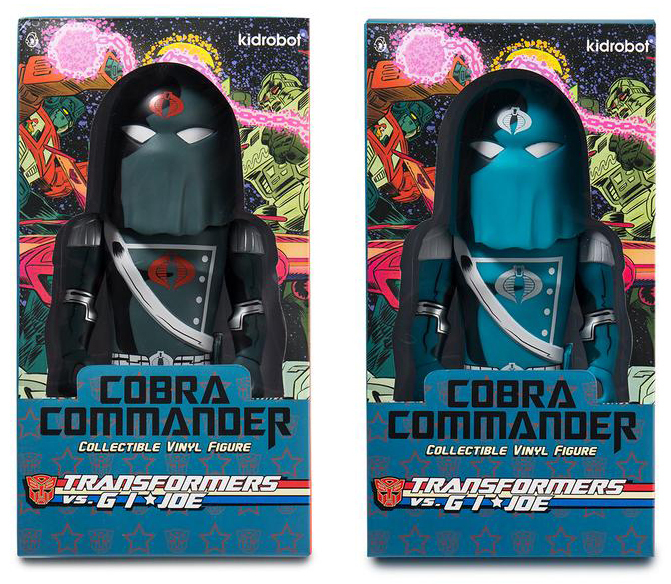 Joe Kidrobot collectibles which will be releasing throughout the end of 2017 on Kidrobot.com and Entertainment Earth including enamel pins, keychains, mini-figures and skateboard decks. 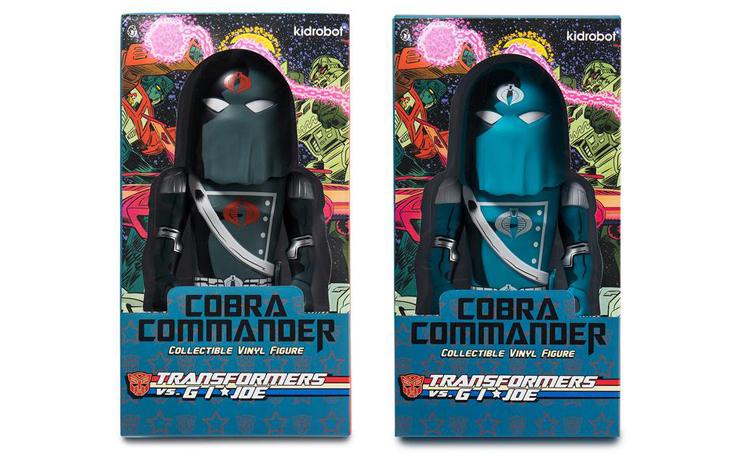 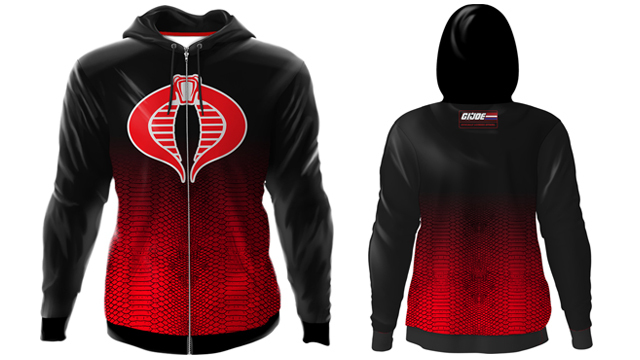 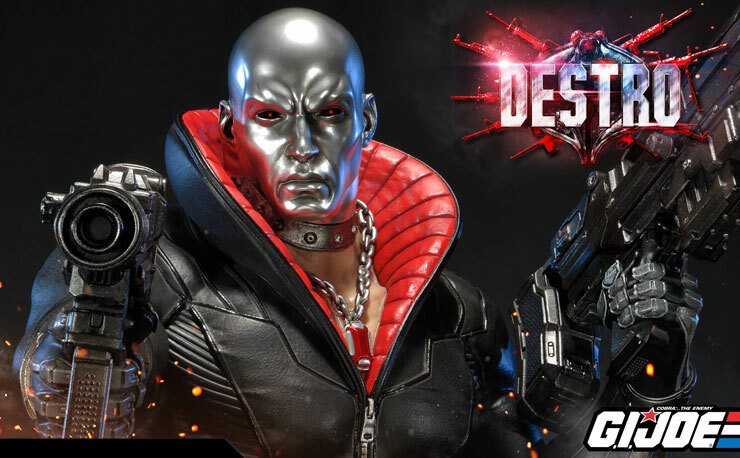 In the meantime, you can nab both Cobra Commander Medium Vinyl Art Figures through the links below.